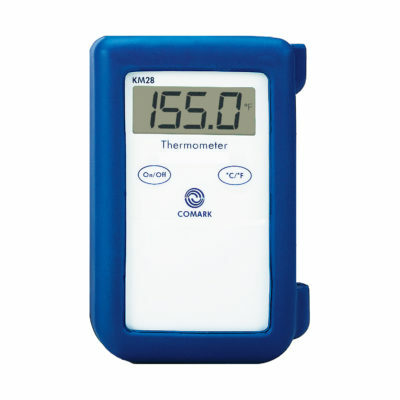 Comark offers a wide choice of robust, hand-held food thermometers designed to withstand tough environments especially those such as in food processing and food production. 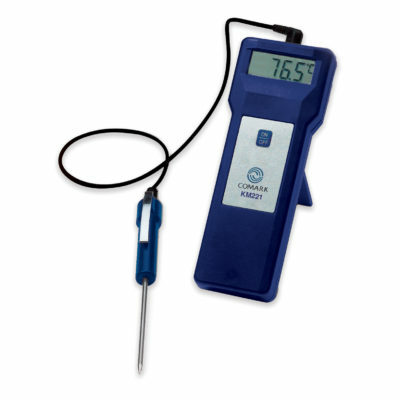 The KM221 Economical Food Thermometer has been specially designed for caterers who need to combine accuracy and reliability in temperature measurement with value for money. The KM221/CAL Economical Food Thermometer has been specially designed for caterers who need to combine accuracy and reliability in temperature measurement with value for money. This version also comes complete with a Certificate of Calibration (+5°C and +70°C). The Catercheck 3 Catering Thermometer is an economically priced food thermometer with a permanently connected food penetration probe. 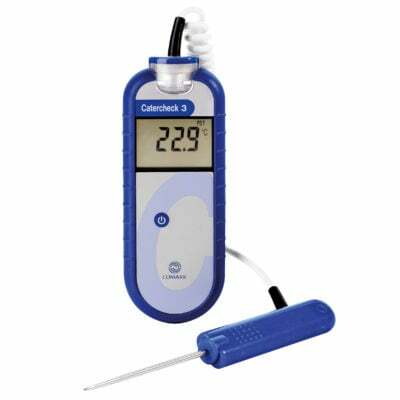 The CATERCHECK3/CAL Catercheck 3 Catering Thermometer is an economically priced food thermometer with a permanently connected food penetration probe. This version comes complete with a Certificate of Calibration (+5°C and +70°C). The new C42C Food Thermometer has a 4-button design for simple operation and is powered by 2 AA batteries. 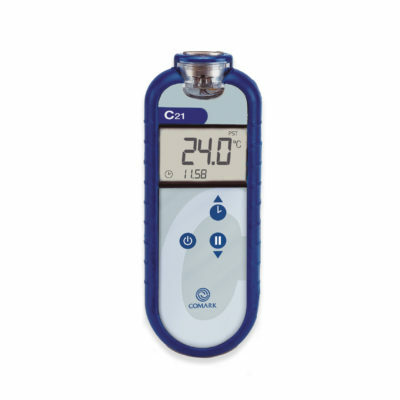 The C42C Food Thermometer includes MAX and MIN, as well as HOLD, for improved convenience. In addition, Temperature Alarms are now standard across the C4X range. 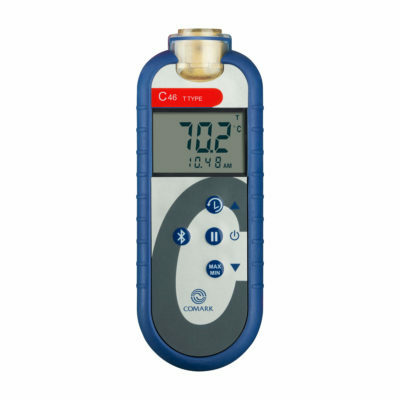 The New C48C Industrial Thermometer has the features you need, including MAX, MIN and HOLD functions, for improved convenience. C48C has a 4-button design for simple operation and is powered by 2 AA batteries. The New C46 Food Thermometer has the features you need in your busy kitchen, including MAX, MIN and HOLD functions, for improved convenience. C46 has a 4-button design for simple operation and is powered by 2 AA batteries. 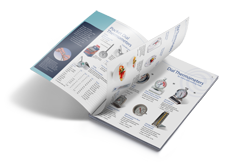 The KM28B Thermocouple Food Thermometer is an accurate, hard-wearing instrument with a large temperature range, ideal for an industrial food manufacture or commercial kitchen setting. The C21C Elite Kitchen Thermometer is designed for taking temperature measurements in a wide range of food applications in kitchens, contract catering through to food retail.